Books & Ideas is taking a break for the holiday. We will be back with new publications starting January 5th. In the meantime, here is a selection of essays, reviews and interviews published in the past years. How can one challenge the hegemony of neo-classical economics? In this essay, Michel Gueldry examines the emergence, scope and content of a powerful alternative - ecological economics and its theory of sustainable development. The key notion of caste often goes beyond the strict framework of Hinduism, in which it originated, to influence the social structures of other religious groups. Rémy Delage shows us the extent to which caste categories are important for understanding the social organization of Muslims in the region. Although now considered a pseudo-science, phrenology was tremendously successful in its Victorian heyday. Tracing the intellectual and scientific journey of George Combe, the ’science’s most prominent promoter in Great Britain, this paper addresses the phrenologists’ little-known contribution to the ’social question’ debate of the day, and the ambiguities of their social gospel. Throughout the 1970s, New York’s alternative spaces appeared through the spontaneous initiatives of avant-garde artists whose wish was to emancipate art from the institutional and commercial pressures of the art world. The use of decaying urban spaces was thus one of the main characteristics of these spaces. Most of them have disappeared, others have been assimilated by the commercial or institutional art systems. In this new interview, Fred Turner addresses the historical links between American democratic propaganda in the Cold War era, the counterculture movement and the rise of the computer. In doing so, he provides an enlightening outlook on the history of mass media and its relevance in the digital age. How does the language we speak affect the way we think? 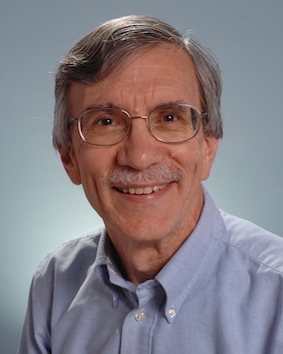 John A. Lucy’s unique answers to this question derive from his finding a middle ground between the opposing nativist universalist point of view and empiricist relativist stand. 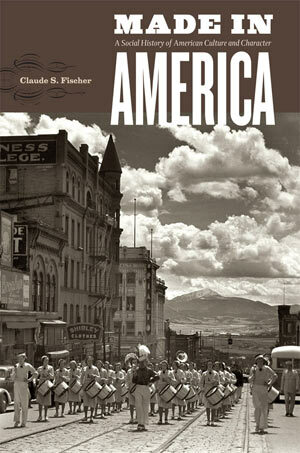 In Made in America, sociologist Claude S. Fischer develops the idea that voluntarism, not individualism, is the key feature to describe social ties in America and that this notion of voluntarism best helps us understand what makes America exceptional among other Western societies. An interview of Bernard Manin and Nadia Urbinati - New York, April 10, 2007. 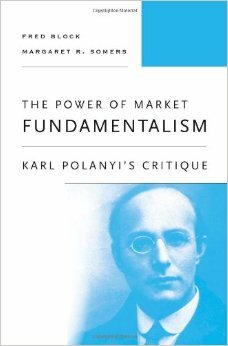 Fred Block & Margaret Somers, two key members of an international network of scholars appealing to Karl Polanyi’s masterpiece of 1944, forcefully argue that it constitutes a critical resource for understanding not only the nature and origins of the market economy but also its recurrent crises, including the current one. 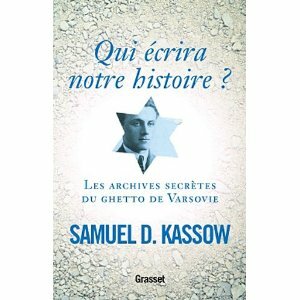 Until now, the Warsaw Ghetto archives were known to only a few specialists. The American historian Samuel Kassow presents them in a new light—as the work of a team whose mission was to describe the daily life of a community as it was being exterminated. 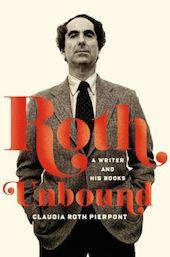 Just one year after Philip Roth’s announcement that he was retiring from fiction making, Claudia Roth Pierpoint’s Roth Unbound offers a review of his long and versatile career as a writer of subversive fictions and American counterlives. 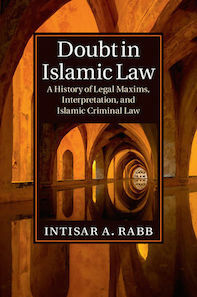 In a recent book, Harvard Professor of Law Intisar Rabb focuses on what she terms the ‘doubt canon’ in Islamic law, which instructs jurists to avoid criminal punishments in cases of doubt. In rediscovering the centrality of this concept, Rabb shines a light on an aspect of Islamic law that is too often ignored today. 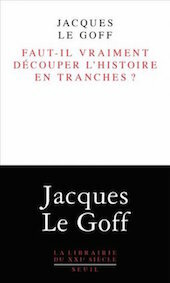 In his last published essay, Jacques Le Goff, who recently passed away, examines the problem of historical periodization. He defends the idea of a “long Middle Ages” and refuses to see the Renaissance as a distinct period in its own right. His book is a reflection on our chronological frameworks.